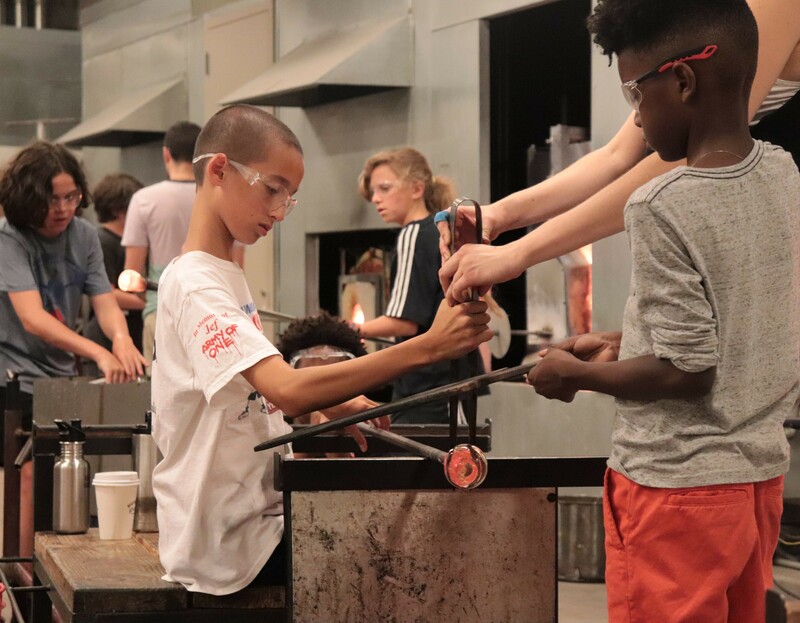 UrbanGlass offers summer classes in a variety of glassmaking techniques designed for young artists. 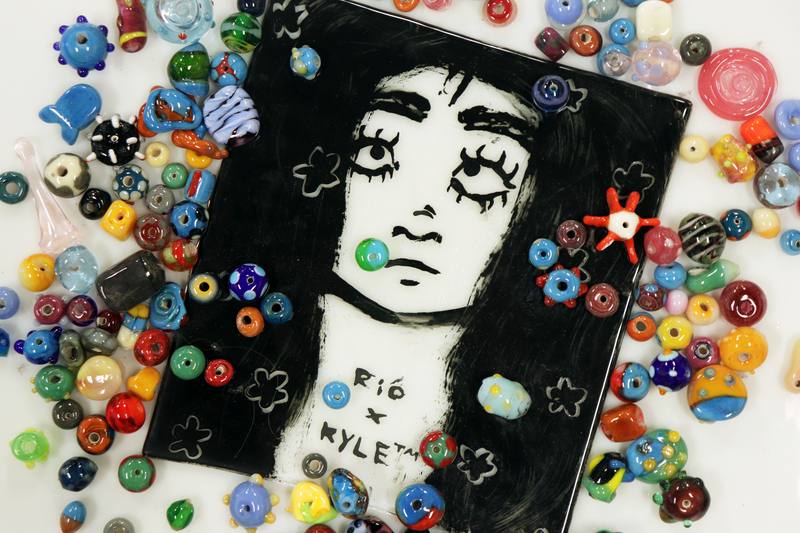 These workshops introduce students to this unique materials and expand the breadth and depth of their art making activities. Family Camps! 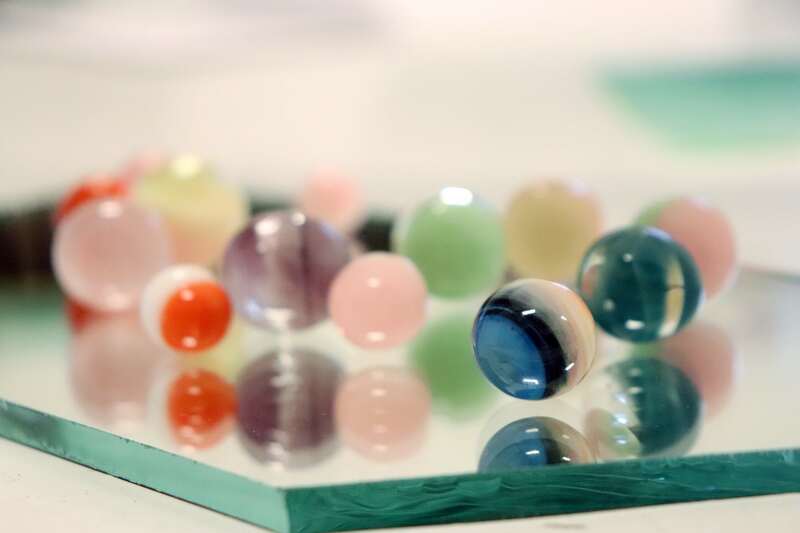 Weekend Workshops | These immersive weekends will excite and inspire creativity in both youth and adults, creating the perfect opportunity to explore glass together. Parents/guardians can sign up for free with 2-for-1 tuition! Youth Camp! 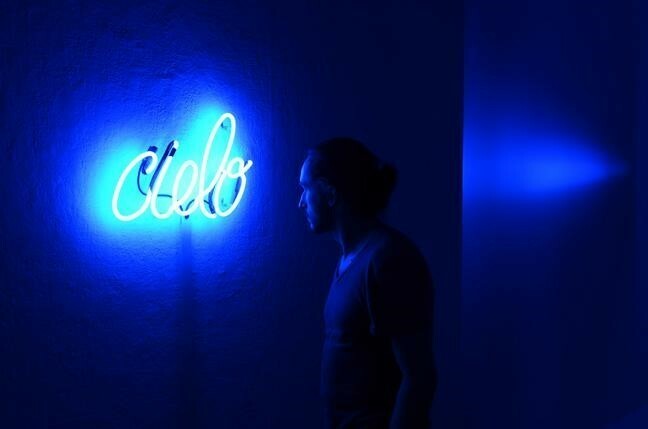 Week-long Workshops | Each workshop is $900. Pair any two week-long workshops for a multi-studio experience at a discounted rate of $1700! Sign up by May 5th and receive a 20% discount with the code CAMP19! Contact our Youth Coordinator at karina@urbanglass.org, with the subject line "SUMMER CAMP SERIES", or call 718-625-3685 x 247 to sign up for multiple classes in the Youth Camp workshop series at our discounted rate, or to take advantage of the 2-for-1 tuition offer for weekend Family Camps. Explore your creativity working directly with one of our expert instructors! Sign up before March 31st for a 20% discount with the code CAMP19!